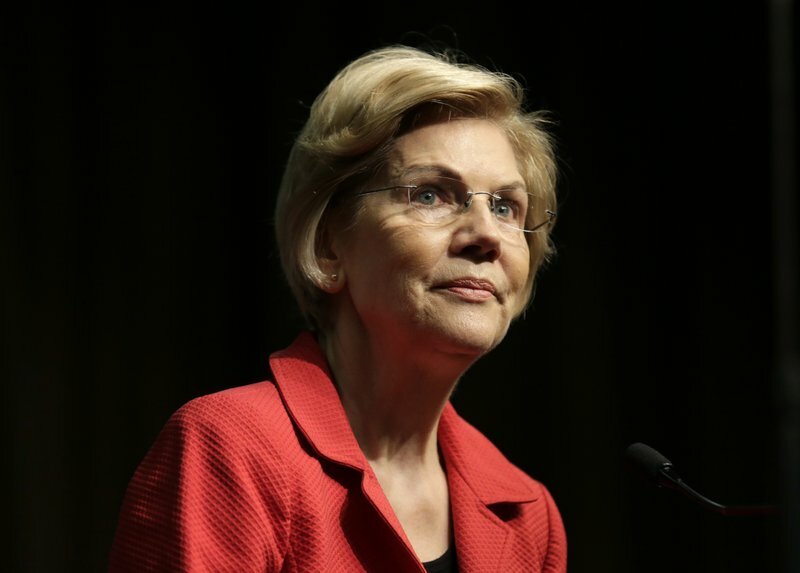 Elizabeth Warren is vowing to prohibit new fossil fuel leasing on public lands if she’s elected president, one of several new energy proposals she rolled out on Monday before a campaign swing in two Western states. 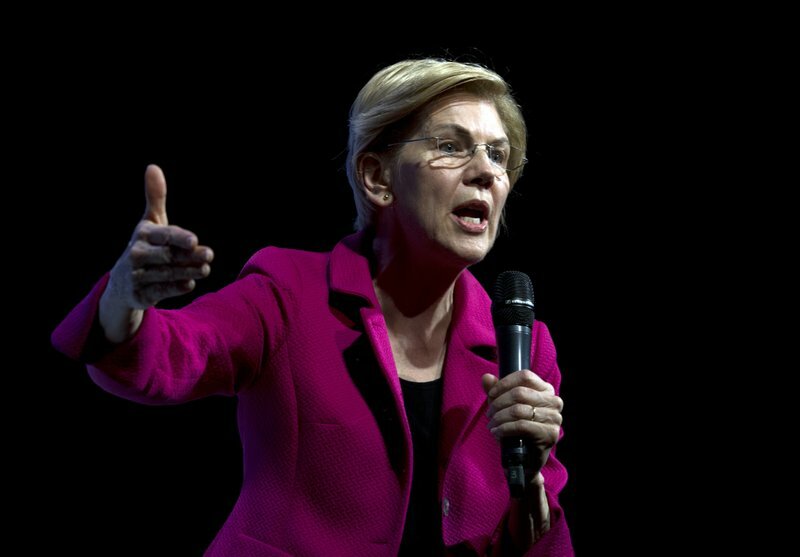 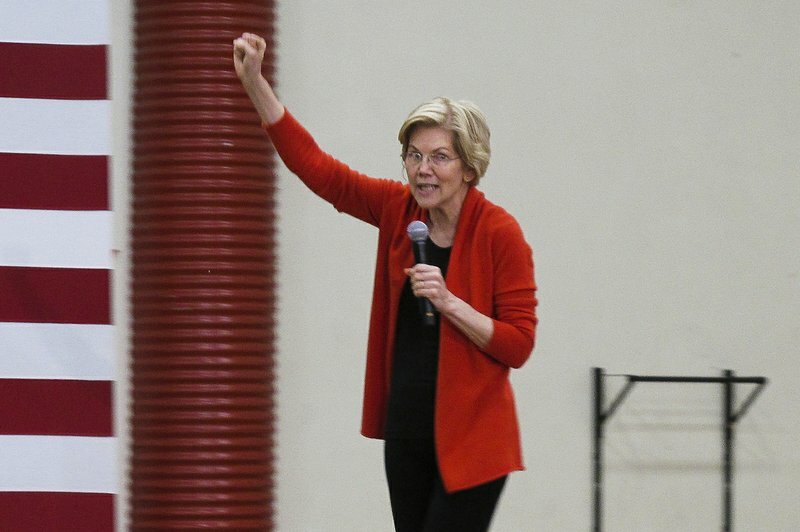 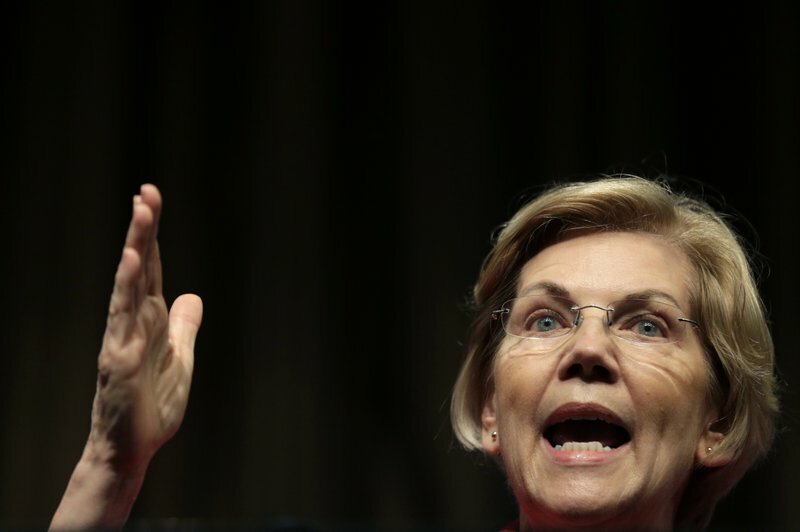 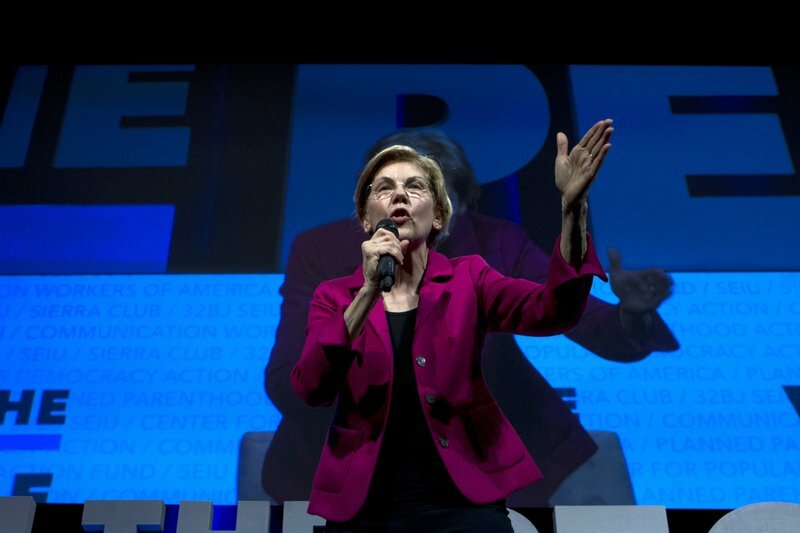 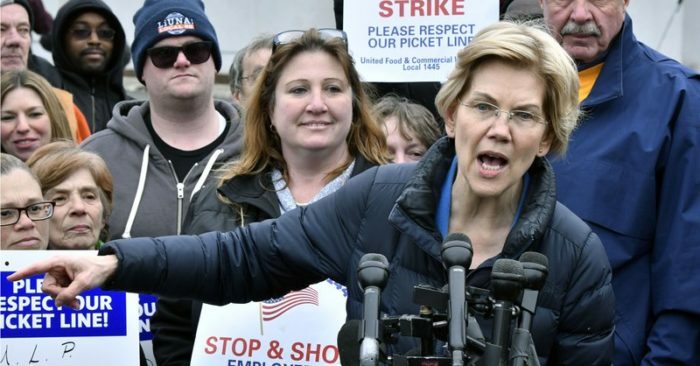 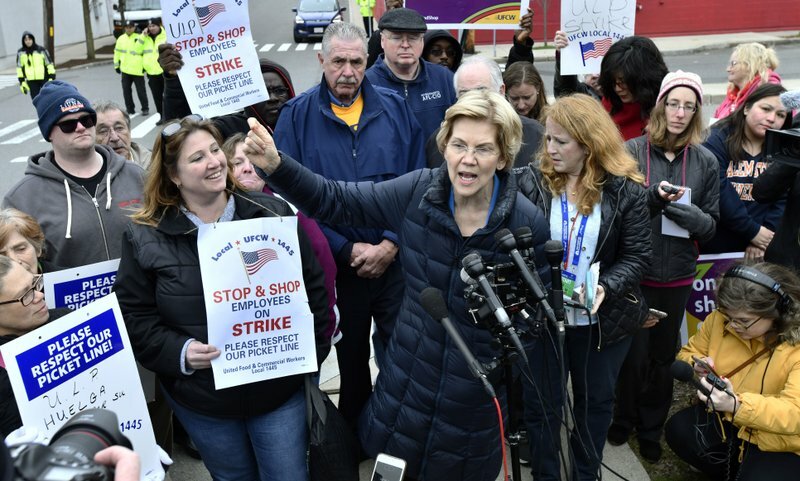 Warren, a U.S. senator from Massachusetts, already has launched more than a half-dozen new proposals since entering the Democratic presidential primary , outpacing her many rivals in a calculated bid to lead 2020’s ideas race. 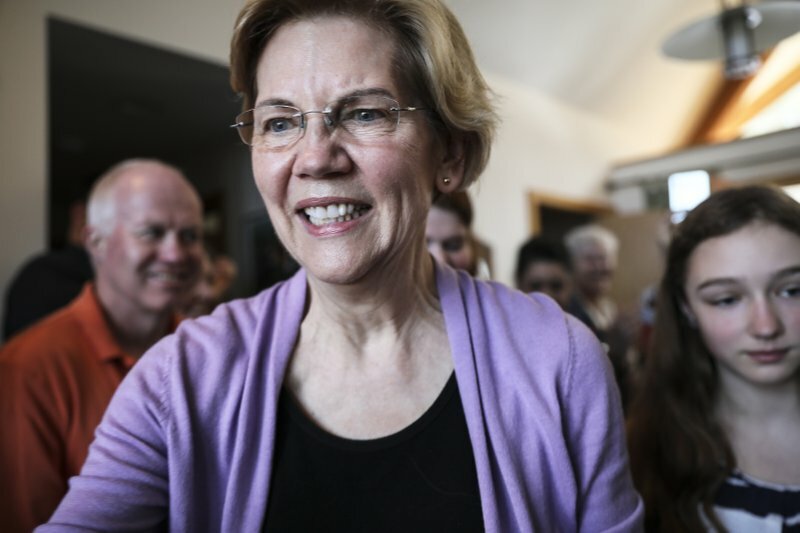 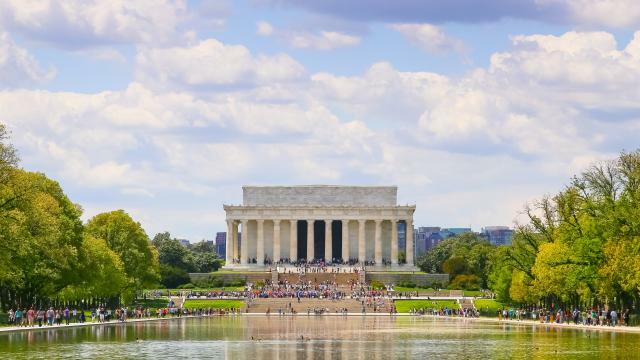 The latest addition to her policy agenda aims to reverse the significant climb in drilling on public lands under President Donald Trump while fleshing out her approach to climate change, a key issue for her party’s liberal base.